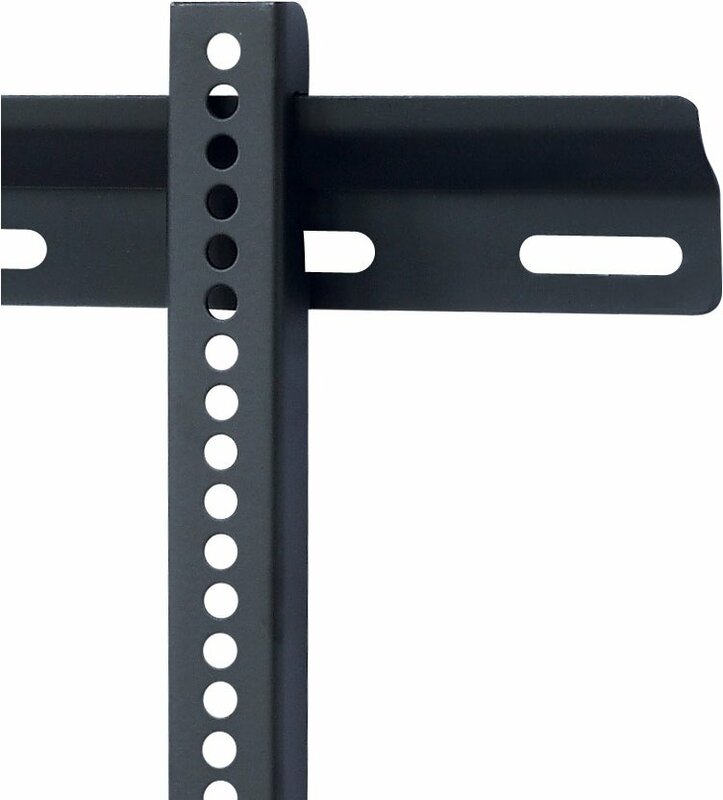 Universal Flat Thin Wall Bracket for TVs up to 65"
This universal wall mount holds TVs up to 65" and can take a maximum weight of 60kg. 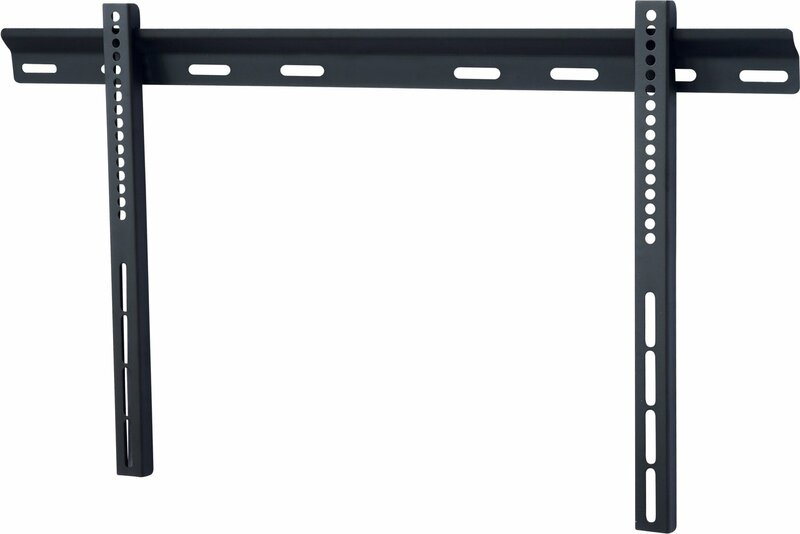 The bracket is designed to accommodate VESA up to 600x400. 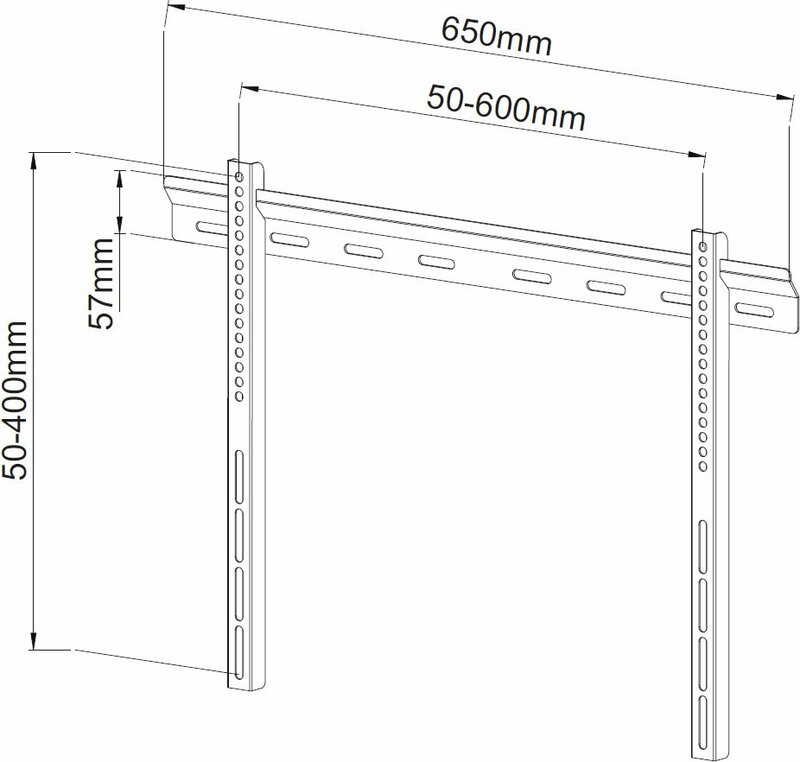 The bracket sits flat against the wall with a total depth of 22mm.